Max Mechanical is one of the only air conditioner contractors in the Dallas/ Fort Worth area to offer a 100% money back guarantee. 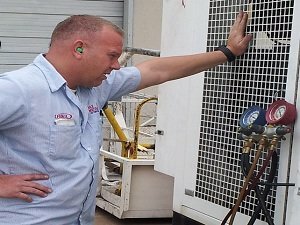 Whether its a fall AC tune-up or a minor repair to a new instal,l to a 100 ton rooftop unit for a large commercial client, Max Mechanical stands behind our work and the reputation we have gained. All our reviews are from real customers and we have great testimonials. 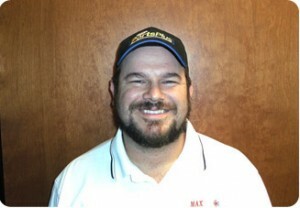 As one of the premier heating and air conditioning contractors in the area, Max Mechanical is proud to boast a high rate of repeat business and service referrals. With a client-focused and committed approach to addressing the air conditioning and heating needs of our clients, we not only keep them satisfied, we keep them coming back. Our college-educated technicians have the highest level of skill and training in the industry and have extensive knowledge about air conditioners, heating repair and HVAC systems. 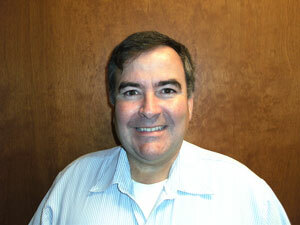 We are BBB accredited and proud members of ACCA ( Air Conditioning Contractors of America ). Some of our technicians have been with us for over 10 years and our founder and owner has been in the business for over 20 years. Whether you need to upgrade your home AC, repair AC equipment or need air conditioner units service, we guarantee that you will be satisfied with the quality of our workmanship and our prompt service. 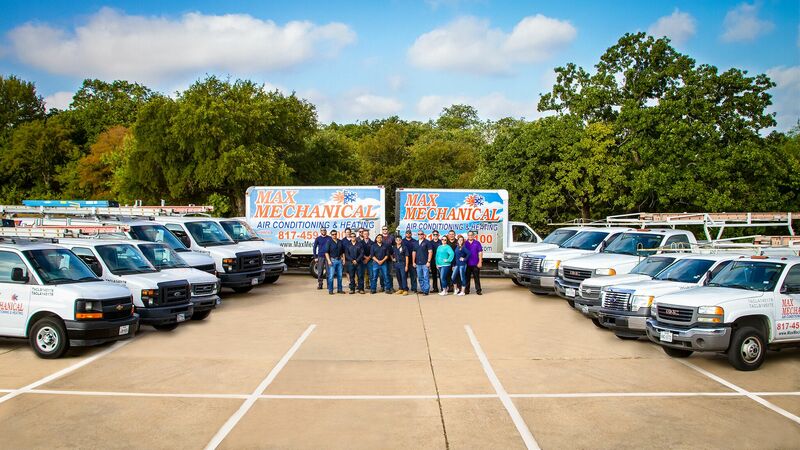 We offer comprehensive service for heating and air conditioning in DFW and Arlington, TX. We have expert technicians to provide a wide range of residential HVAC and commercial HVAC services. Our home heating and air services include installation, repair and service. Our commercial HVAC services include air conditioning repair service, installation and service for walk in coolers, chilling systems, cooler towers and heating maintenance. Please browse our website to learn more about Max Mechanical Air Conditioning & Heating and our residential and commercial heating and air services. For more information about our HVAC services or to schedule service at your home or business in the DFW area or Arlington, TX. Please give us a call today at 817-459-4100 or contact us online.